Formerly, glasses just served as an essential method used as vision correction tool. But nowadays, glasses have a dual purpose: They improve your vision, and they serve as a fashion accessory that can enhance, rather than detract from your looks. Some people who donâ€™t have eyesight problems like glasses so much, and they even wear a pair of plain glasses not for the vision correction just for the look. Here, Firmoo stocks many handsome glasses to people who want to make up handsome. And they can also be made with prescription lenses. So, prescription handsome glasses are available for both men and women. And for older people with presbyopia, handsome reading glasses can also be made as long as you tell us your current prescription. 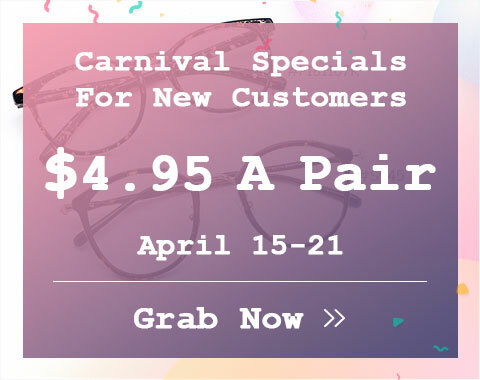 Among so many online eyewear stores, Firmoo is no exaggeratedly the most popular one because it has gained such a high reputation by offering customers plentiful cheap yet high quality handsome glasses and frames. Those handsome glasses and frames offered by Firmoo are trendy in styles. 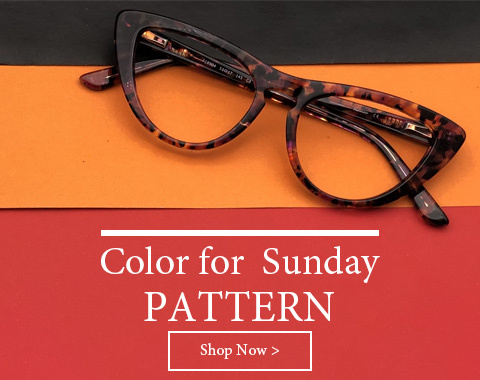 Here we provide you the retro styles, like the hot nerd glasses, the charming cat-eye glasses, the round glasses, the oversize glasses and more. Except all the different trendy styles, we also got different types of handsome glasses for you, such as the handsome prescription glasses, handsome reading glasses, handsome computer glasses, handsome sports glasses, handsome safety glasses and so on. Plus, the frames and lenses of those handsome glasses are quality guaranteed. Firnoo never offers the inferior quality frames and lens but the durable, flexible and skin friendly ones. And the lenses of those handsome glasses are anti-scratch and have great light transmitting. Want to buy cheap handsome glasses online? 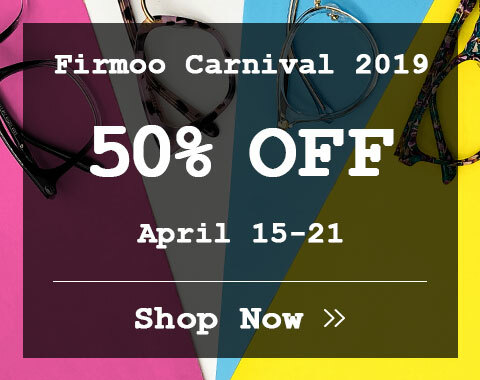 Firmoo is definitely your ideal online optical store to shop.